How Far is Abimaan Shashti Avenue Phase 3? 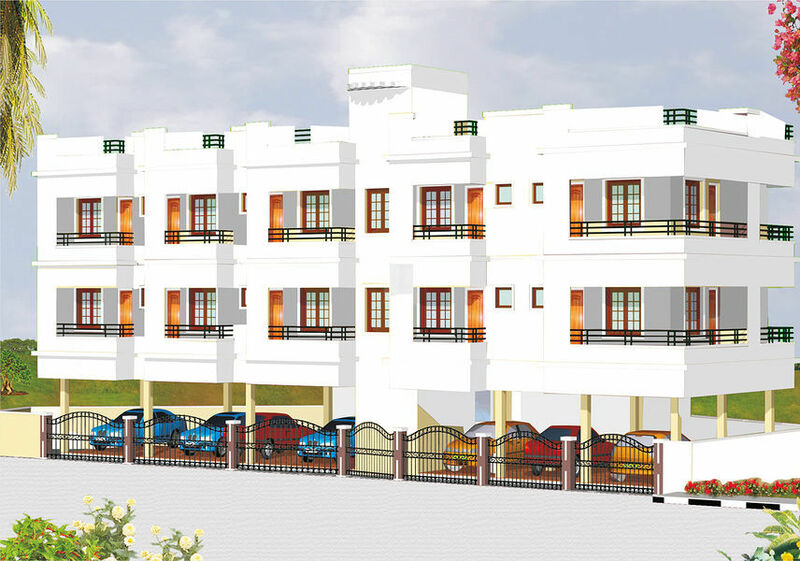 Established by Abimaan Builders & Promoters , Shashti Avenue is a classy gated community project with 45 apartments & 14 duplex villas in Vandalur, Chennai. The 2 – 3 BHK apartments are in 2- storey buildings with quick connectivity to the railway station which is walkable at a distance of 500 meters, the local bus stand & the 6 lane Vandalur – Oragadam highway that are 50 meters away. The carpet area of the apartments ranges between 975 & 1332 sq. ft. This apartment is ready to occupy and is available for sale at a reasonable price. It is well-designed & vastu compliant with spacious rooms and balconies that ensure good ventilation and natural light. If you want to stay away from the crowded city, but with good connectivity, Shashti Avenue is the ideal residential abode for you. Stay in a peaceful ambience with all facilities nearby. Own your dream home right here for a convenient and cozy lifestyle.